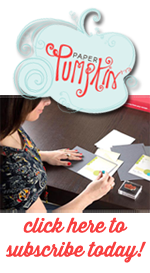 Creative Paper Treasures: Ink-redible Promotion! While in the past, online orders have not counted toward hostess promotions, we're excited to unveil a trial program that will allow online customers to take advantage of our current hostess promotion with a qualifying order. While we want to encourage rewarding hostesses who host parties, we will be testing this option as away to reward customers who purchase from our Online Stores. Note: This only applies to orders placed through a DBWS subscriber's Online Store. Wow! 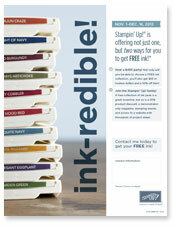 Free ink pads...it's a beautiful thing! 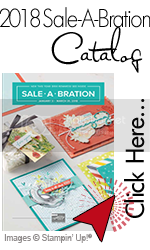 Email to book your workshop today or to set up a catalog show, or simply take that wish list and hand it to your significant other and say, "You want to make me REALLY happy for Christmas this year?" Or there's nothing stopping you from doing what I do, which is buy your own gift, wrap it up, put it under the tree and Christmas morning you say, "How did you know I wanted this?"